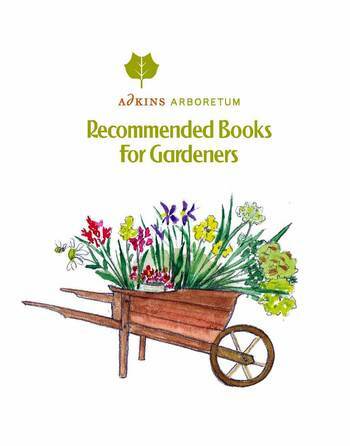 This list of books is recommended to guide gardeners in selecting the best native plants for a particular site, and in practicing sustainable gardening, while designing beautiful and ecologically functional landscapes. Topics include conservation gardening, conservation landscaping design, creating wildlife habitats, native and invasive plants, and books essential for the Chesapeake region gardener. Click the image at right to view the list of recommended titles.